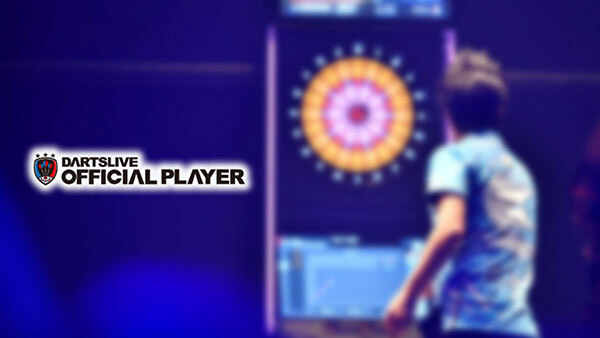 Get a special CHINESE NEW YEAR 2018 DARTSLIVE Theme when you celebrate this festive occasion with us! ■ How to get the CNY theme? 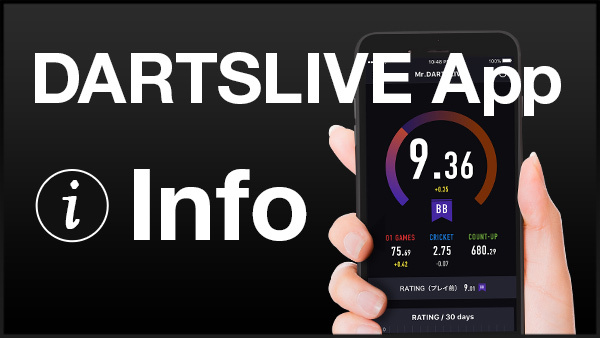 *DARTSLIVE CARD is required in the COUNT-UP games for the campaign. 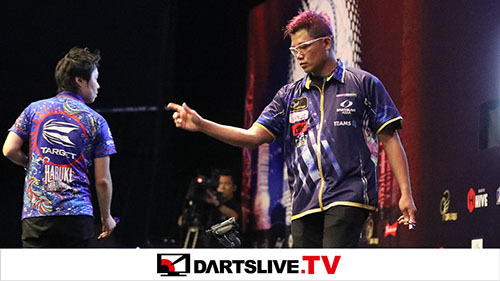 the theme in your DARTSLIVE CARD in the period 20-25 February 2018.